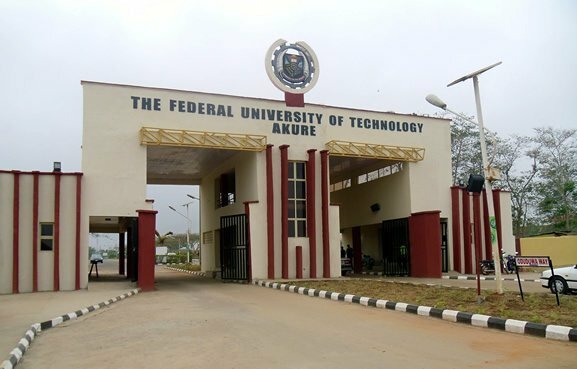 Home » Without category » Federal University of Technology Akure (FUTA) Vacancy for Bursar- Click here to see how to apply. Governing Council from time to time. any Federal University in Nigeria. themselves available for interaction at an appointed date. this publication, that is, Friday, 15th March, 2019.